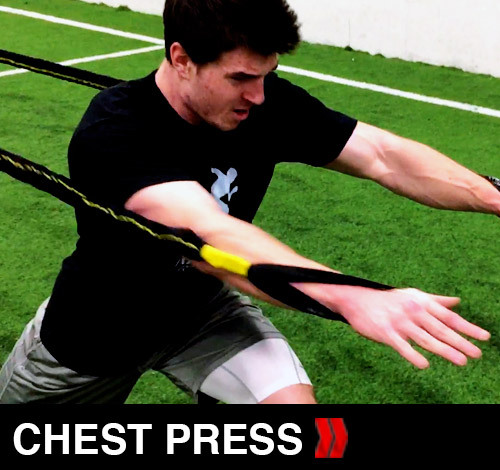 The Victory Ropes Power Trainer is designed to build strength in your hips and core leading to a faster start and a more efficient stride length. 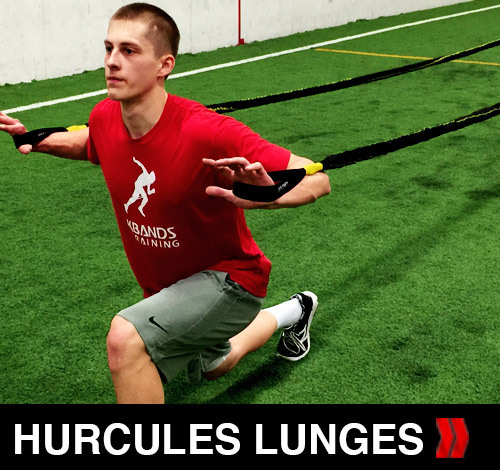 The combination of activation lunges, partner power turns, and resisted drag sprints will build power off the ground and develop or enhance your stride length. 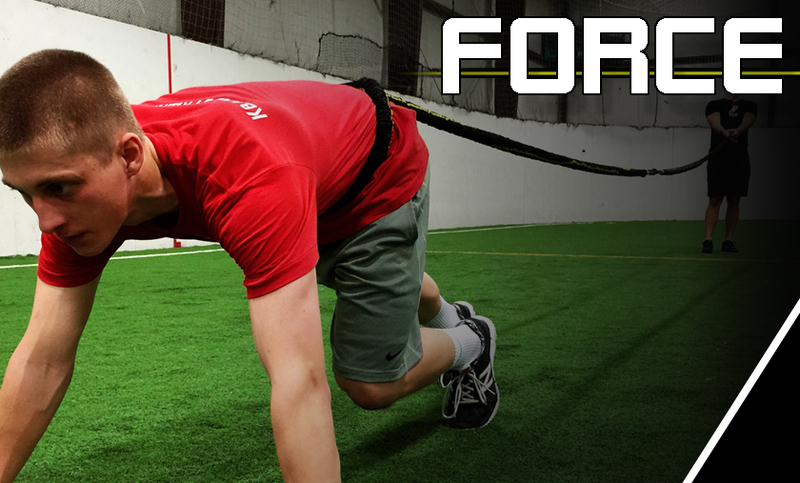 Utilize the anchor straps to create the optimal amount of resistance during each exercise. 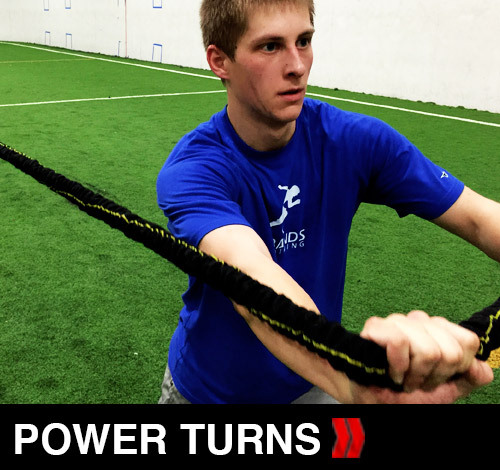 The Victory Ropes Power Trainer can be combined with Force, Conditioning Doubles, and Warrior Digital Trainers to take your training to the next level. The key to being successful and maximizing results during the Victory Ropes Power workout is utilizing the correct amount of resistance. Each of these dynamic exercises requires proper form. Adding to much resistance will cause your body to move in ways that are not effective for increasing power and speed and risks a set back in training because of an injury. Movements should be controlled but explosive. During the resisted drag sprints the sprinter must maintain proper knee drive and body positioning. 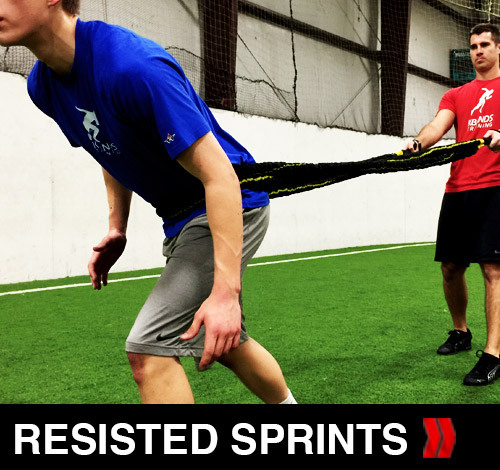 Adding more resistance during this exercise will not improve sprint speed. Proper running form must also be maintained. 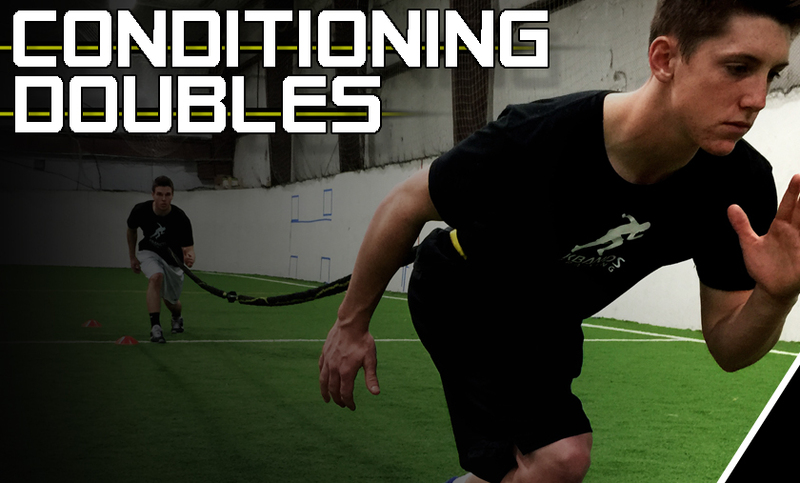 Take your conditioning to a higher level. The Victory Ropes Force Digital Trainer will challenge athletes of all ages through resisted core strengthening exercises. Force will increase your endurance quickly. 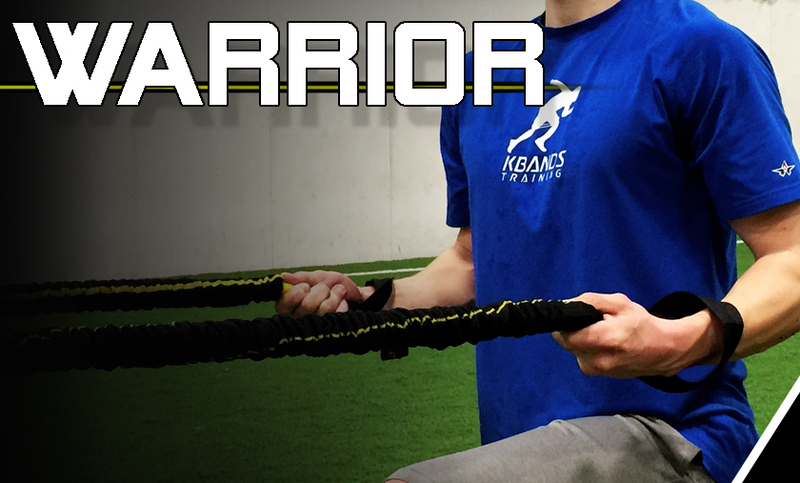 Take your training to a higher level with the Victory Ropes Warrior Workout. With explosive Battle Rope Slams and Single Arm Whips you will feel the burn and build upper body strength and enhance your core stability. Build endurance and condition your muscles for competition with the Victory Ropes Conditioning Doubles Digital Trainer. 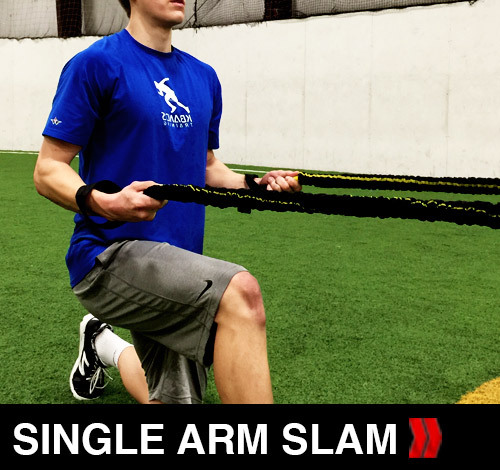 With 40 feet of resistance you will be able to train multidirectional movements efficiently.